The Trespass Lap Microfleece is one of Trespass's best selling lines. 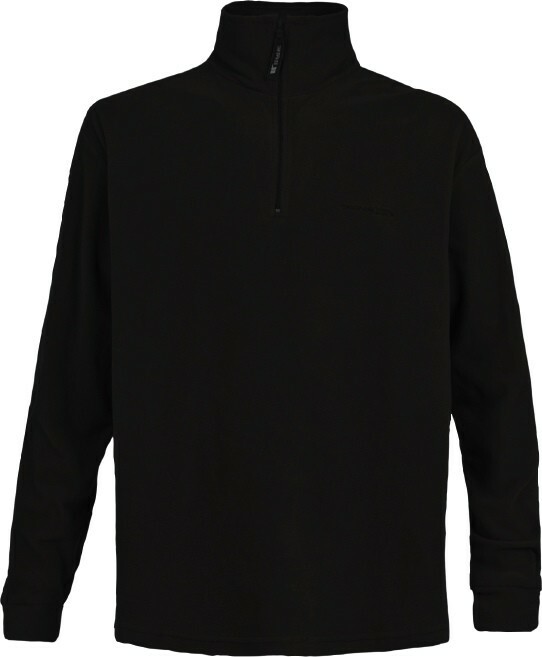 This is a good looking, great value men's microfleece that acts as a great skiing mid-layer fleece - going over the top of your thermal base layer and directly under your ski jacket. It is also a great piece to use on its own either out walking in the countryside or down in the ski village when you need to take that edge off the chilly air. 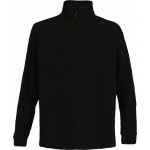 The Lap is made with a soft 100% polyester microfleece fabric and features a half zip neck fastening. 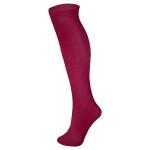 This price represents tremendous value for a garment that will never lose its all-round appeal. 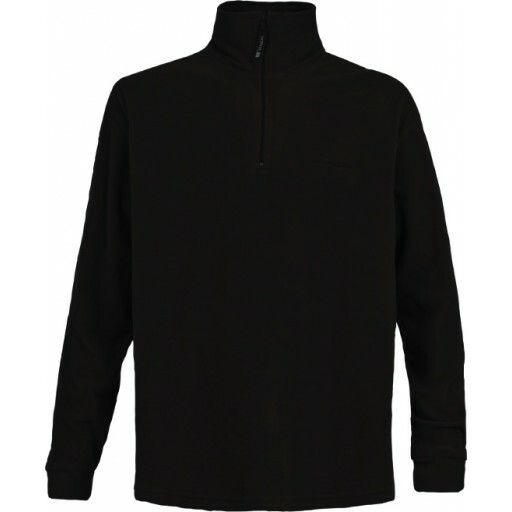 Trespass Lap Men's Ski Microfleece - Black.